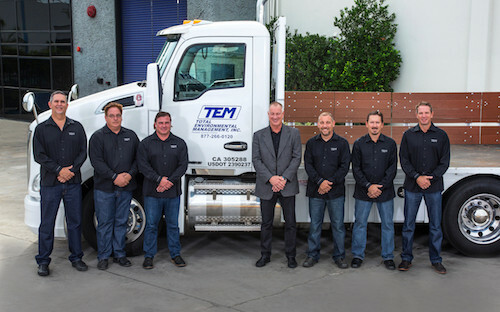 Whether you need to pre-plan for a catastrophic failure or just upgrade your system, TEM has a Sales & Project Management team to help you through the process. 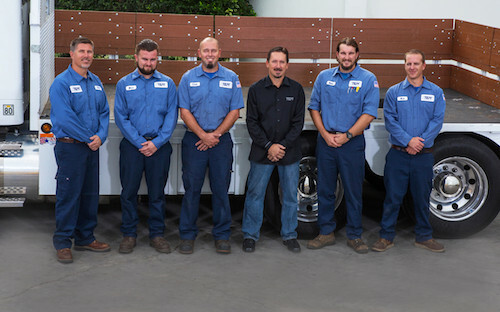 Our install department provides turnkey installations 24/7 so you can focus on what is important to you. 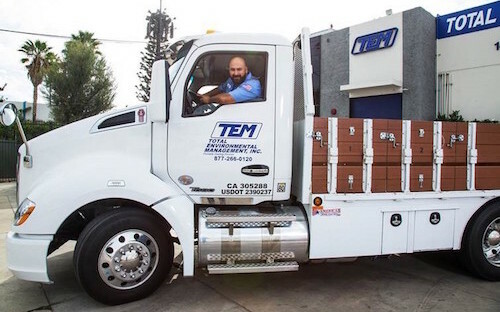 TEM performs all transportation in house with our own Class A drivers. 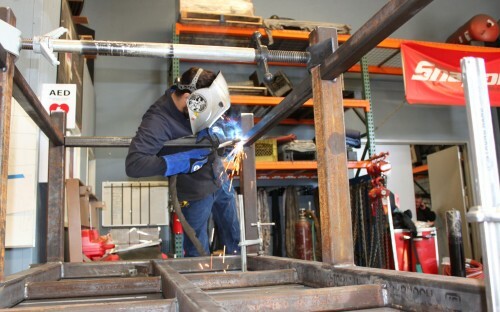 TEM has a fully staffed welding department with five full time welders. We custom design/build our skids, headers, and accessories. This is a benefit for planned or emergency jobs with difficult applications. TEM maintains and services all of our own equipment. Our hands on approach gives peace of mind and reassurance to our customers that the equipment is well maintained.